Apologies for the radio silence from Friends of Ecuador. Ben Bellows has moved from Kenya to Zambia where he works with Population International. I’ve been finishing up the end of the semester here in Austin at the University of Texas. Send us any interesting content if you have news about Ecuador, Peace Corps, or a combination thereof. I recently caught up with RPCV Nate Brown from my group Omnibus 77. We served from 1997-1999 (in some cases like Nate’s a little longer). He reminded me that we’re now around 18 years since we served in Ecuador which is just crazy to think about. My cohort is now firmly middle-aged on the whole, most of us now in our 40s, settled down with families, kids, mortgages. I hope there is still some adventure out there and a sense of purpose. I’m hearing some chatter on Facebook about our group trying to get a reunion together. Are any other Omnibus groups reuniting? 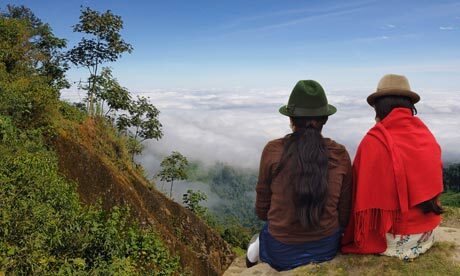 Anyone making trips to Ecuador? What do you miss most about your Peace Corps experience? 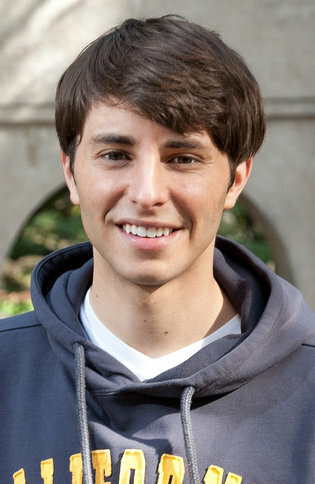 In August, we reported on the China PCV Nick Castle (pictured above) who died from an undiagnosed intestinal disorder in 2013. 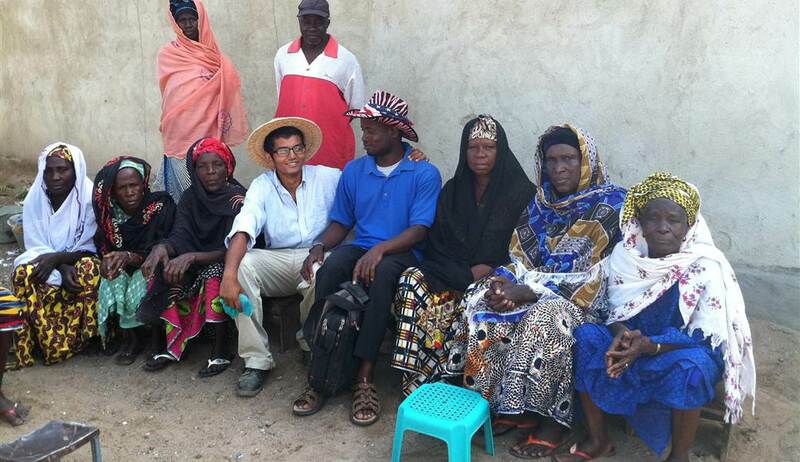 In November, the Peace Corps inspector general released their report on what went wrong. 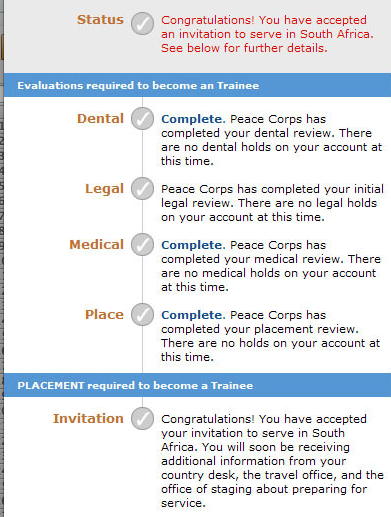 Let’s hope the Peace Corps has heard these concerns and made sure nothing like this happens again. In an effort to address a year-long application process and declines in applications, the Peace Corps is revising its application process, making it shorter, cutting time to placement, and giving applicants choice over country of service. Kenya has had a spike in bombings and violence, especially on the coast. Most of the violence is thought to be associated with Al Shabaab militants from Somalia, but there is a wider political crisis brewing between rival ethnic political groups that last fought in 2007-2008 associated with national elections. Bring the World Home – Explore everything from video libraries to storytelling tips to help you share your Peace Corps story with others. When you get involved and tell the Peace Corps about your activity, they will send you a free kit of promotional materials. Also, check out the new Third Goal Highlights for stories of great Third Goal work and best practices. If you have a practice or activity you’d like to share as a Highlight, submit it to the Peace Corps at thirdgoal@peacecorps.gov. Access resources in the RPCV Virtual Career Center – Let Peace Corps help you find your next job with resources like the RPCV Career Link jobs board, online and in-person RPCV Career Events, one-on-one resume reviews, and career self-assessment software. Also, post your organization’s job opportunities on Career Link for free to recruit other talented RPCVs. Check out the pages today, share them with your friends, and let the PC know what you think. They’d love your feedback! After months of delay, the United States Senate acted Thursday to confirm Carrie Hessler-Radelet to become the 19th Director of the Peace Corps. Hessler-Radelet was confirmed by a unanimous voice vote that took about ten seconds to complete. Nominated by President Obama last July, Hessler-Radelet served as Acting Director of the agency since September, 2012. 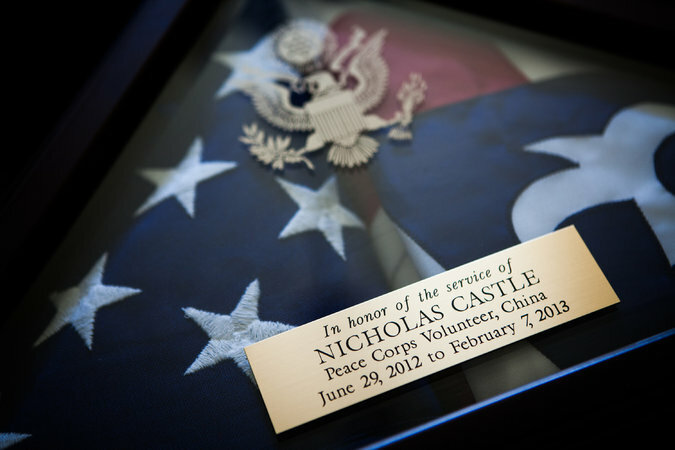 She was confirmed as Peace Corps’ Deputy Director in June, 2010. She is the fifth woman to serve as Director, and is also the fifth Returned Peace Corps Volunteer to lead the agency. She and her husband Steve served in Samoa from 1981-83. 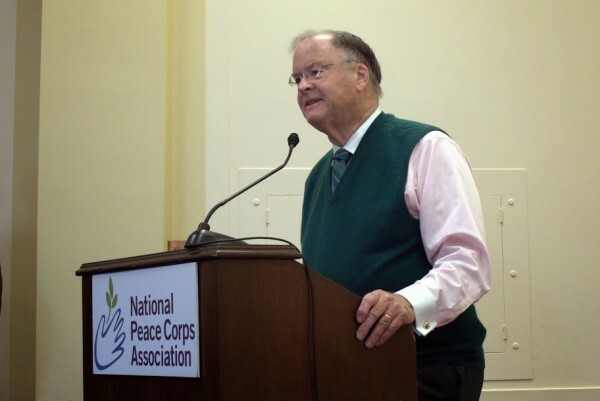 Holding a final Senate confirmation vote was one of the topics raised by National Peace Corps Association (NPCA) advocates when they met with 67 Senate offices during NPCA’s National Day of Action on February 27th. NPCA advocates also weighed in over the past month – more than six months since her confirmation hearing. 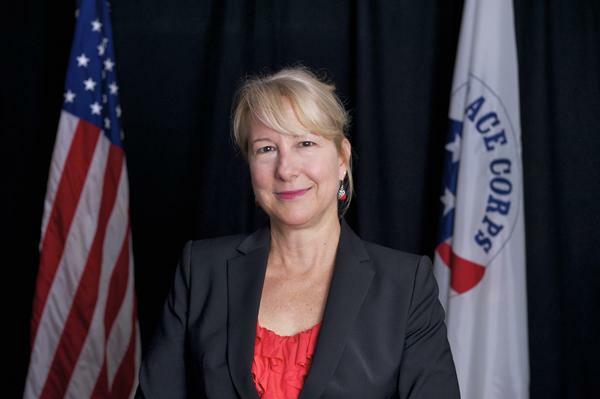 One of Hessler-Radelet’s first public appearances as Peace Corps Director will come in two weeks, when she appears at Peace Corps Connect – Nashville on Saturday, June 21st. Follow this link to read Hessler-Radelet’s remarks earlier this year before the National Press Club. Follow this link to read NPCA’s coverage of her confirmation hearing last November before the Senate Foreign Relations Committee. Follow this link to learn more about Carrie Hessler-Radelet. 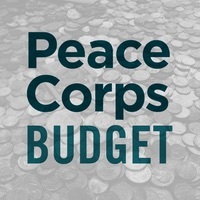 We are into the final hours of the House of Representatives “Dear Colleague” letter, urging support for strong funding for the Peace Corps in the next fiscal year (FY 2015). Thanks to your help, we are now just two signatures shy of setting a new record level of support.